The Bloomberg Administration has and will continue to revolutionize how City government communicates with its citizens through the adoption of Social Media, but we will have to wait for the next administration to use the power of social media to revolutionize the way City government operates internally. Despite all the great projects his administration has conducted, Mayor Bloomberg has struggled to have a sexier brand than that of a great administrator. The 311 service has been an incredible victory for his brand, and on this third term he has a great opportunity to highlight his accomplishments in this area by revolutionizing the way the City communicates with New Yorkers and its visitors through social media. The Bloomberg administration is ready to embark on its 11th year now. Many of its original leadership team transitioned into the private sector by the time the Mayor decided to run for a third term. Who Makes up the Mayors’ Office of Operations? The Mayor’s Office of Operations is made up of very bright young people working on making NYC more efficient, friendlier and cost effective. The deputy of operations has to be an extraordinary leader that in addition to having the largest agencies in NYC report to him (Education, Fire, Police, Parks, Housing etc…) also has to manage the crisis ranging from snowstorms, potholes and crime to technology. In a previous blog I mentioned how my generation of MBAs lived through two years of school during which the definition and expectations of a 21st century professional were being redefined by technology and social media. Post-graduation they found themselves behind the curve. Well, it turns out that the same predicament applies to the current NYC administration. The Office of the Mayor is ahead in developing outward Social media initiatives, that is, initiative to communicate with its citizens, but it is having very little progress internally. It is the status quo of the employees of an administration that has done things right for 10 years that prevents from adopting the new business practices. 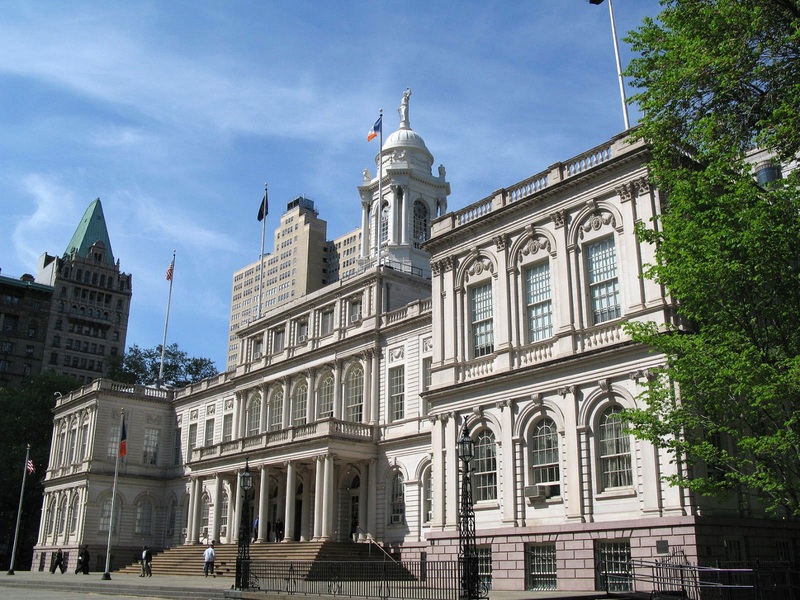 Social Media initiatives are being treated by the Mayor’s Office staff and agency leadership in the same way recent big NYC web portals have been treated. Few individuals inside the Mayor’s office actually bother to register and use the services that they themselves help design, implement and promote to New Yorkers. In the private sector that would not be tolerated. The results are obvious; it is very difficult to improve a service or product when you are not trying it for yourself. I will speak about the current state of internal technology change in NYC and the need to implement a Citywide program using the already present resources of the City. NYC, despite all the legal hurdles that surround Social medial implementation, has completely embraced it. It has created standards for Social Media for its 75 agencies to follow and it has even appointed the first Chief Digital Officer.She is a bright young professional and I have no doubt that she is the right person to bridge the generation and break the status quo of developing initiatives. However, there has been very little effort in making Social media a priority among the staff working at the Mayor’s Office. And this is extremely critical when the most powerful results come when leadership understand what they are encouraging the rest of the city to adopt. In other words, social media is in the plan to for all agencies, but not the staff at the Mayor’s Office. This has to change.